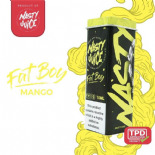 The complete Nasty Juice range includes a wide variety of flavours, from refreshing fruit and menthol, to smooth creamy milkshakes. 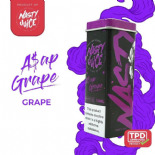 So no matter what you flavour preferences are, Nasty Juice are sure to have a flavour you'll enjoy! 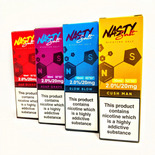 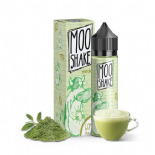 This range consists of high VG e liquids in both 10ml and 60ml shortfill bottles.